Last night, I was thinking about how easy it is to have one’s worldview shaped by society. As Christians, we may not go as far as some but we can still lose sight of right and wrong. The views we once held on abortion or adultery may become softened due to what we watch on TV, people we work with, etc. We may feel like we are living a Godly life because the life we live is better than our neighbor’s; however, we should only have one standard, and that is God’s Word. Our society might be tolerant but God is not. He tells us very clearly how we are to live. First Corinthians 6:9-10, for example, gives a list of people who will not enter the Kingdom of God. We may not like this list but Paul was very clear in what he said. I know that it is not always easy to live a Christian life. Temptation lurks on almost every television channel, every news stand, almost every corner (even at church sometimes) and, yet, in 1 Corinthians 10:13, Paul tells us that, with every temptation, God will make a way to escape. You just have to want it. Instead of letting the world shape your thinking, begin to study God’s Word to determine what is really right or wrong. It doesn’t matter if it makes sense to you or if you agree with it. This is the only standard acceptable for a child of God. If you are not walking according to its principles, you cannot be one of His children. It’s that simple. You cannot serve God and Satan. I am currently going through a Bible study called The Walk of Repentance. I went through it years ago but it was time for a refresher course. I’m striving to get my thinking back in line with God’s Word. I truly want His Word hidden in my heart that I do not sin against Him. I want a heart that desires to follow Him, not get away with whatever pleasure I think I can get away with. I would encourage you today to examine your heart. Are you still on fire for the Lord, wholeheartedly serving and obeying Him? Or have you become lukewarm in recent times, beginning to lose focus of truth vs. false, right vs. wrong? Is Jesus your Lord or just a sidebar to your life? Only you can answer these questions, and I pray you answer them honestly. If you have begun to allow society to shape your worldview, I hope you will turn today and begin again to follow the God who desires you to live a victorious life with Him. This entry was posted in Random Selections and tagged 1 Cor. 10:13, 1 Cor. 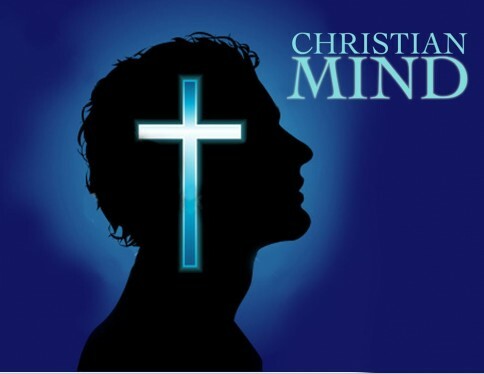 6:9-10, a child of God, a way of escape, mind, renewing the mind, study God's Word, temptation, victorious life, Worldview. Bookmark the permalink. Looked up the Bible study book, The Walk of Repentance, here in England. It’s available. It’s one of my favorites. I went through it several years ago and am now going through it again with a friend. Very hard hitting and convicting but also encouraging to know that you can live a victorious Christian life..